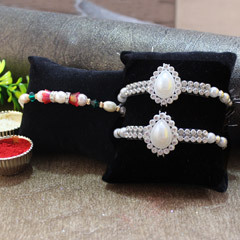 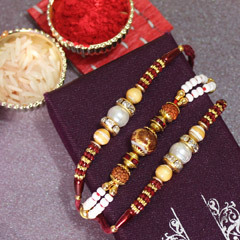 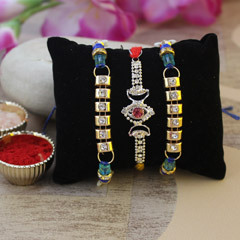 This set of 3 gracefully designed Rakhis will definitely be the best treat for your brother on the occasion of Raksha Bandhan. 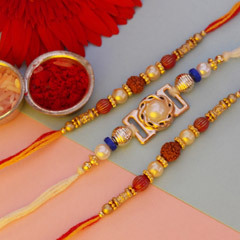 Nothing can replace the love and affection that brothers and sisters share and there need to be an extraordinary celebration. 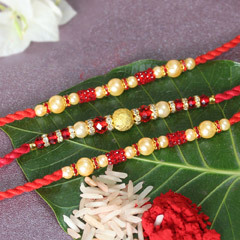 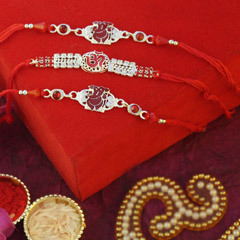 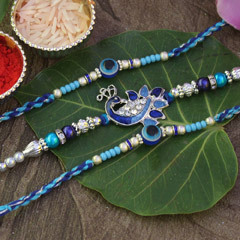 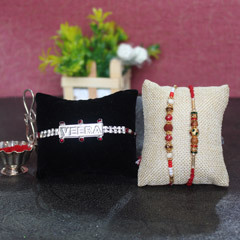 And, after these Rakhis, your brothers will definitely feel lucky to have you their lives.